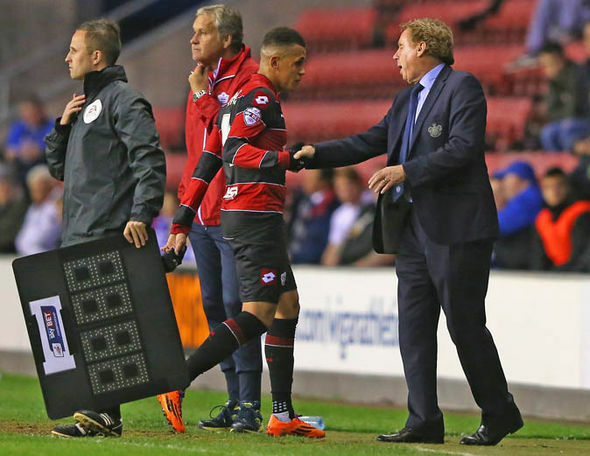 Birmingham City boss Harry Redknapp has handed a trial to talented midfielder Ravel Morrison. The former Manchester United star used a City shirt for the first time in four years in the game against FC Union Berlin. The player is on trial at the club as plans for the player were foiled in Wolfsberg. Morrison was handed an opportunity in the game though the Blues eventually lost the pre-season friendly game 1-0. Continue reading "REDKNAPP TRIES OUT RAVEL MORRISON"
QPR coach Ian Holloway has told Ravel Morrison that he needs to prove his worth to the team if he wants to stay next season. 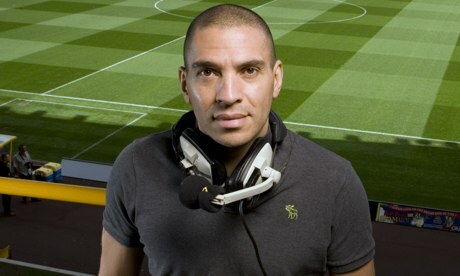 He said it is not sufficient to have a reputation as you need to demonstrate that you are good enough to play for QPR. This is the second time that Ravel Morrison has joined QPR, and he is currently on loan from Lazio. QPR has the option of signing the player permanently, but Ian Holloway has stated that nothing will happen if the player does not put in more effort in his performance. Ian Holloway said that Ravel Morrison is a good player and that he loves him, but he knows that the player has had some issue with discipline. The coach said that the player should be ready to work hard and also be on time in training. He stated that this was a major issue in the past with the player and that he will need to change if he wants to have a contract with QPR. Continue reading "Morrison should prove his worth"
Former Tottenham Spurs manager, Harry Redknapp believes that Man United outcast, Ravel Morrison can still become one of the world’s best. Ravel grew up alongside Paul Pogba at the Manchester United academy and was tipped to break into the club’s first team. Redknapp believes that Sir Alex Ferguson saw Morrison as the best young player in the youth team at that time. But despite Fergie being a big fan, Ravel never played a single match for the Red Devils before moving on to Lazio in 2015. Morrison left Man United despite being their brightest youth prospect at the time. The midfielder’s career at Lazio is now out in the cold, but former England manager, Harry Redknapp believes that the player can still attain his full potentials. “Ravel Morrison was another genius at school. Sir Alex Ferguson thinks that he was the best young player that he has ever had. I could believe that from the time I spent with him at QPR. Continue reading "REDKNAPP: THIS MAN UTD REJECT CAN BE ONE OF WORLD’S BEST"
Continue reading "MATCH HIGHLIGHTS: BIRMINGHAM CITY 0, QPR 2"
Continue reading "Larnell Cole vs Manchester City 27/01/2014 [HD]"
Continue reading "Birmingham City v Hull City 17-11-12"
Continue reading "The City Is Yours"